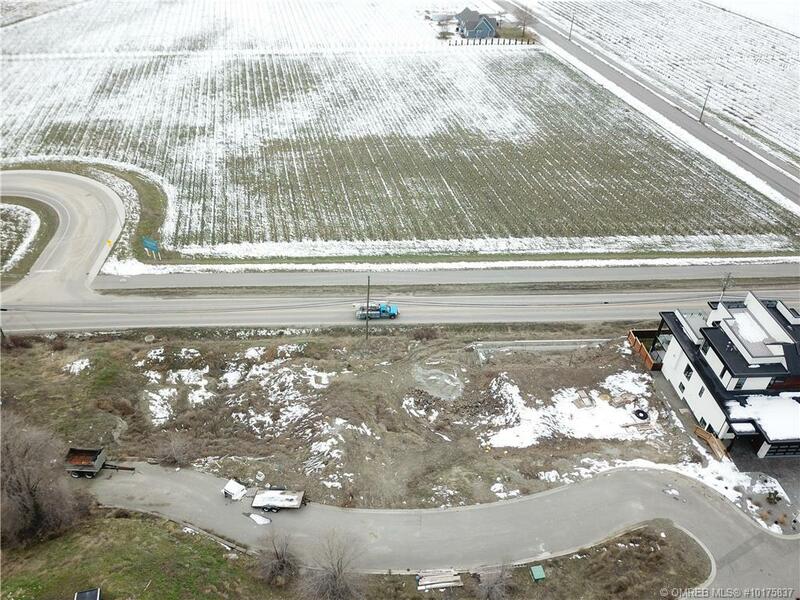 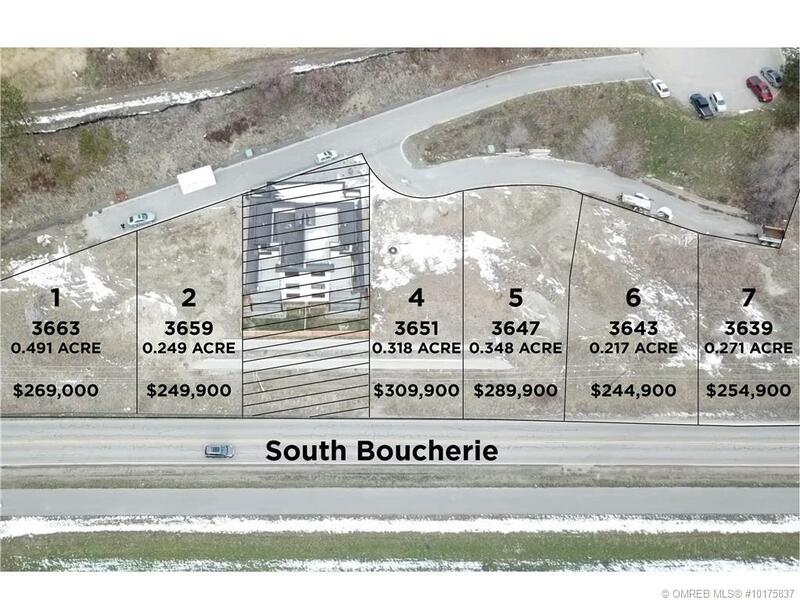 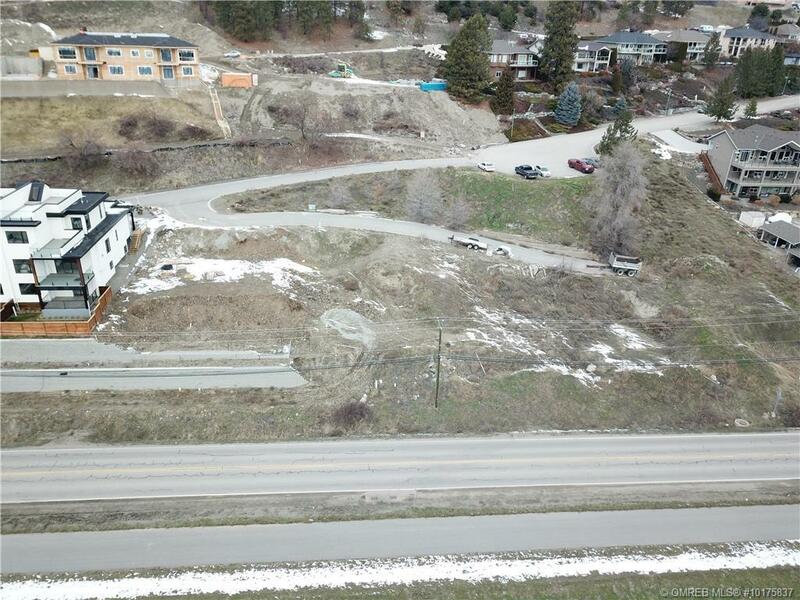 LOT 6 – Team Innovation at RE/MAX Kelowna would like to welcome you to Apple way Estates in the beautiful Lakeview Heights This wonderful duplex or Single Family lot is awaiting your ideas to build a home and enjoy the pristine water views & vineyard views. 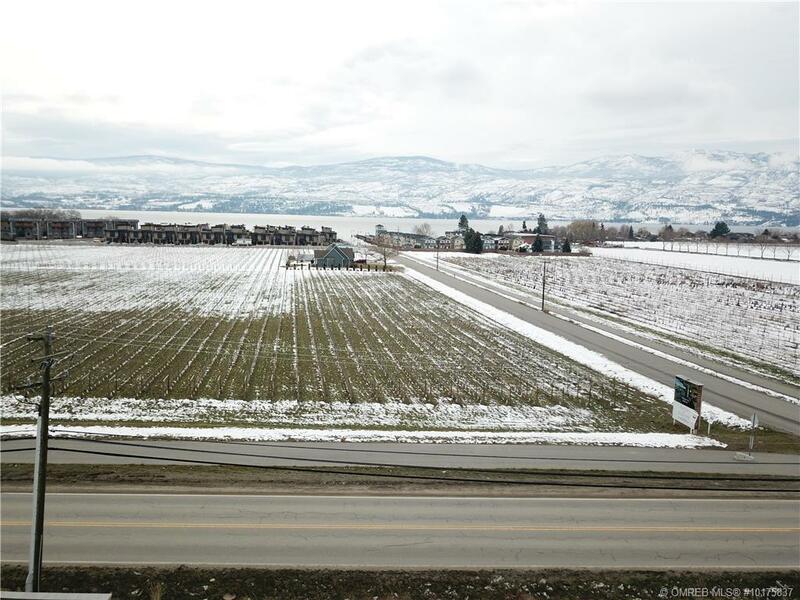 This location is close to many wineries that are a wonderful place to find local wines and food. 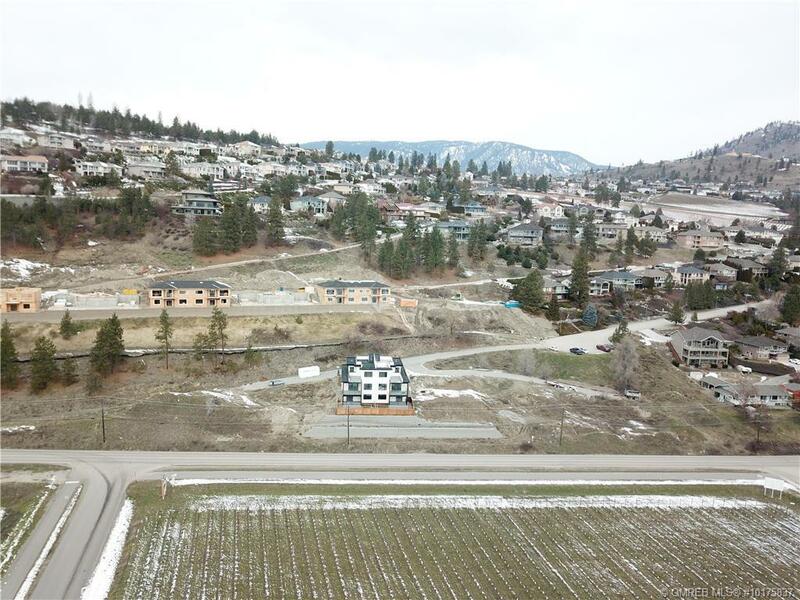 Downtown Kelowna is just a 5-10 minute cross-lake commute. 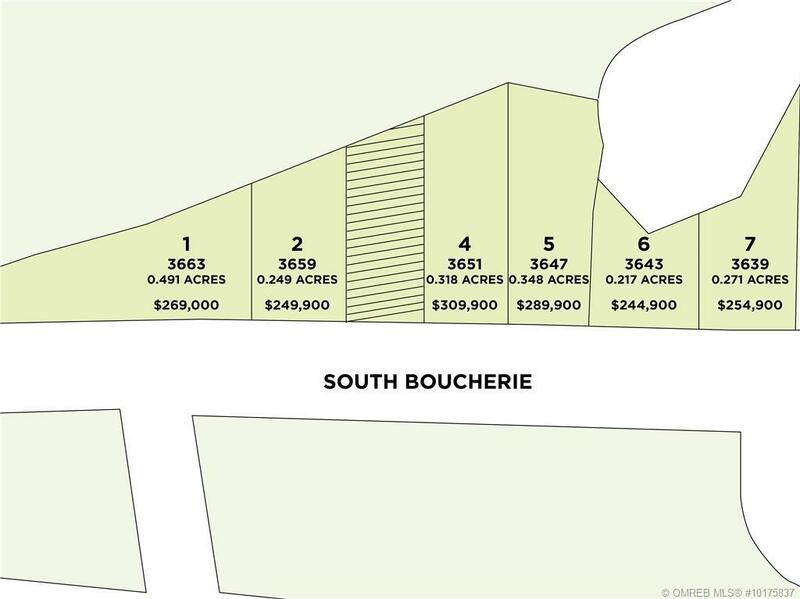 Bring your own builder to design you the custom home of your dreams in this well established highly desirable neighbourhood! 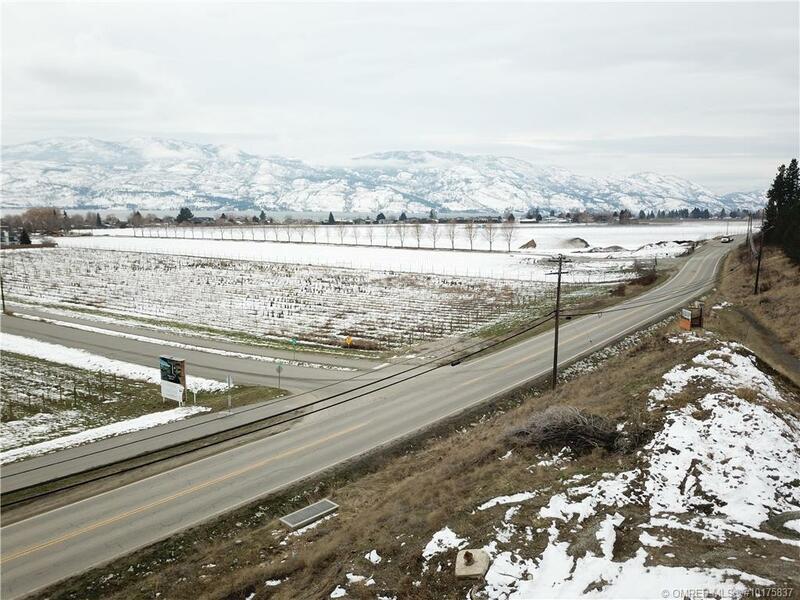 Contact Kyle Stolk for further inquiries at 250.718.0047.